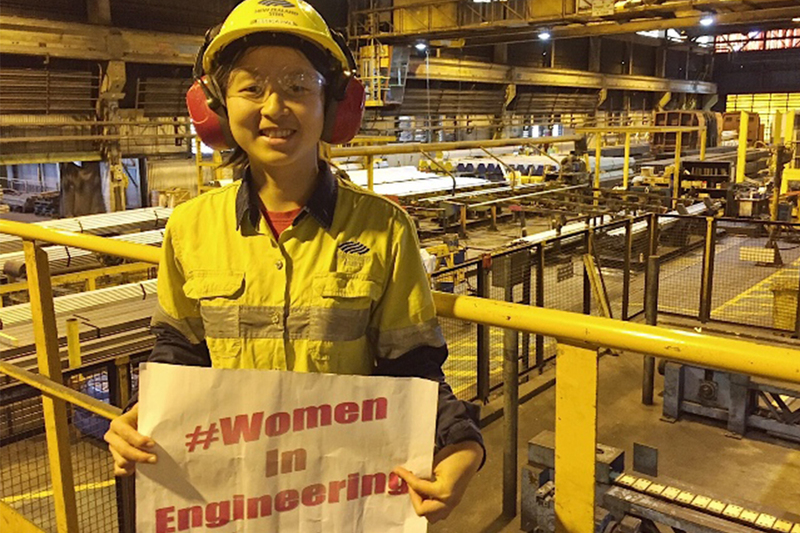 Jessica is a Production Engineer in the Pipe and Light Plate Plant at New Zealand Steel. Starting off as a Graduate Engineer, in just over three short years Jessica has had the privilege of working in three different departments before securing her current role – where she’s been able to implement creative thinking and work with an amazing group of people who deliver solutions that eventually improve the quality of everyday life. 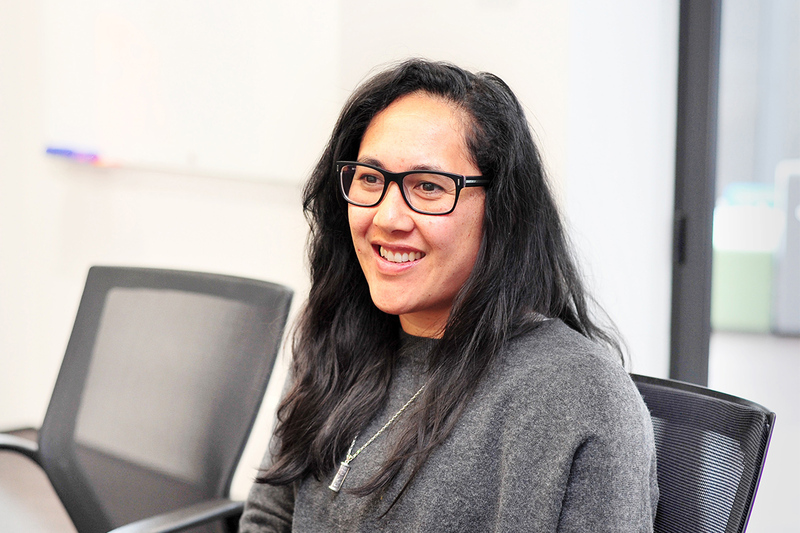 Jessica’s most memorable project is when she helped implement automation to improve traceability – here she was able to collaborate with experts in IT and System Analysis to identify problems and find ways to solve them so they could move forward. Do you see yourself as a problem solver? Production engineers (also known as chemical or mechanical engineers) are renowned for designing and giving advice to buildings, machines and tools – investigating problems and faults to find ways to improve manufacturing and production processes. There’s definitely a strong demand for people who have these skills – so if this sounds like you click here to find out more.